A lot of rivalries seem to crop up out of nowhere and before you know it, two celebrities who had very little to do with one another are suddenly sworn enemies. However, it doesn’t always last. Sometimes our favs are able to put their differences aside and mend a broken relationship. It doesn’t happen too often, but when it does, we (their fans) rejoice their reunion. 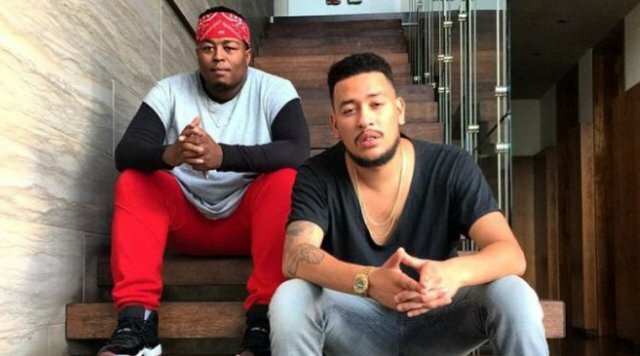 AKA and Anatii were friends. Then they were enemies. Then they were friends again. Then they recorded an entire joint album. Is there hope for AKA and Cassper? 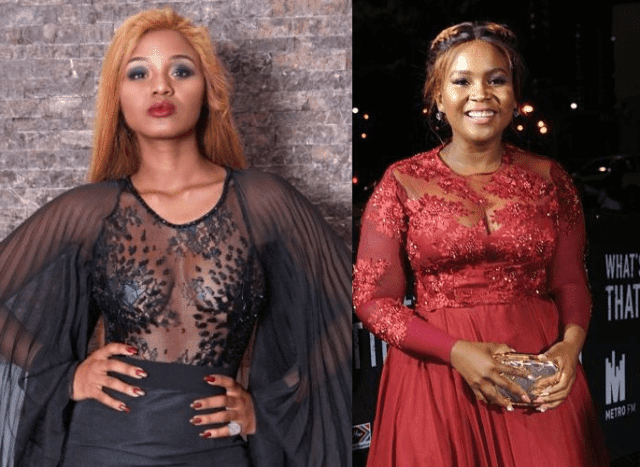 Babes and CNdo looked like they were on their way to a full-blown beef earlier this year when DJ CNdo was captured on camera poking fun at the Gqom queen. However, a recent picture with the two of them side-by-side suggests that they have put this behind them. 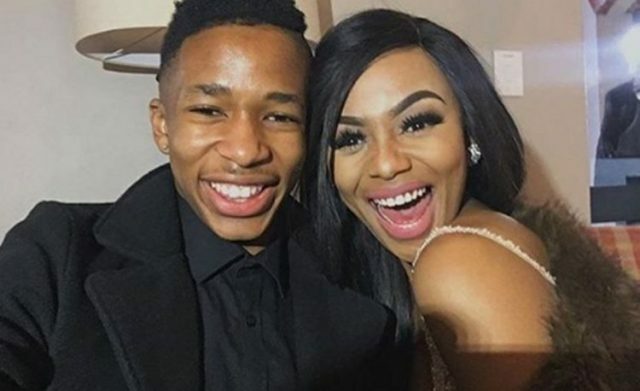 Bonang and Lasizwe fell out after the latter poked fun at the Queen B (something you just don’t do). 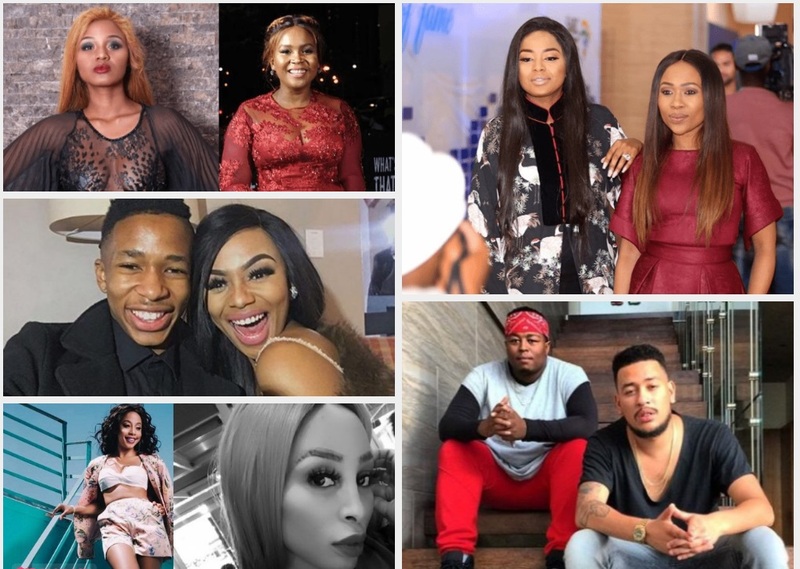 However, the ice seems to have thawed; Lasizwe wished Bonang a happy birthday and she thanked him joyously. 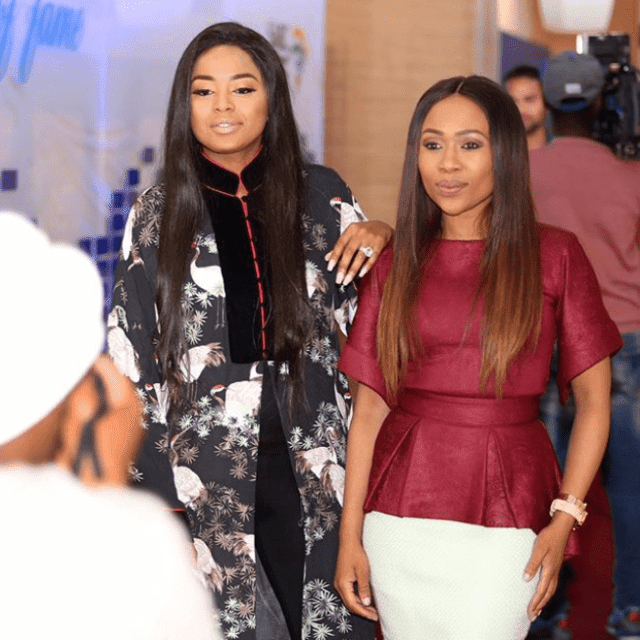 For the longest time it was suggested that Metro FM DJs, Lerato Kganyago and Dineo Ranaka didn’t see eye to eye. It went as far as being labeled a “rivalry”. However, they’ve let bygones be bygones and now they are two of our favourite co-hosts on Metro FM’s The Bridge. 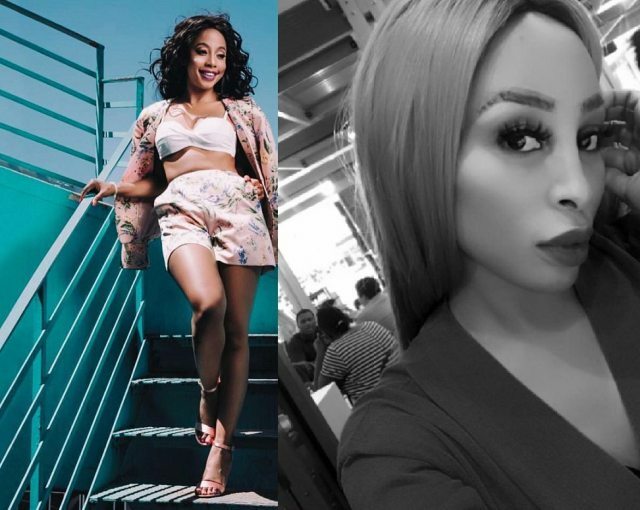 Kelly Khumalo and Khanyi Mbau’s rivalry looked like it was about to tear the entertainment industry apart. However, they patched things up behind the scenes and worked it all out.